Breana Wagner is a student at Southern Illinois University Edwardsville and is an ISA Featured Blogger. She is currently studying abroad with ISA in Townsville, Australia. 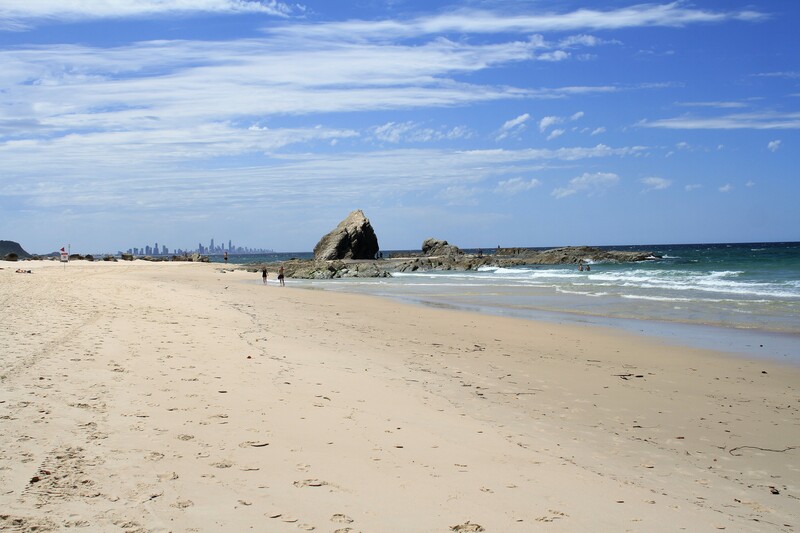 Who knew there were so many different sights to see within Gold Coast?! 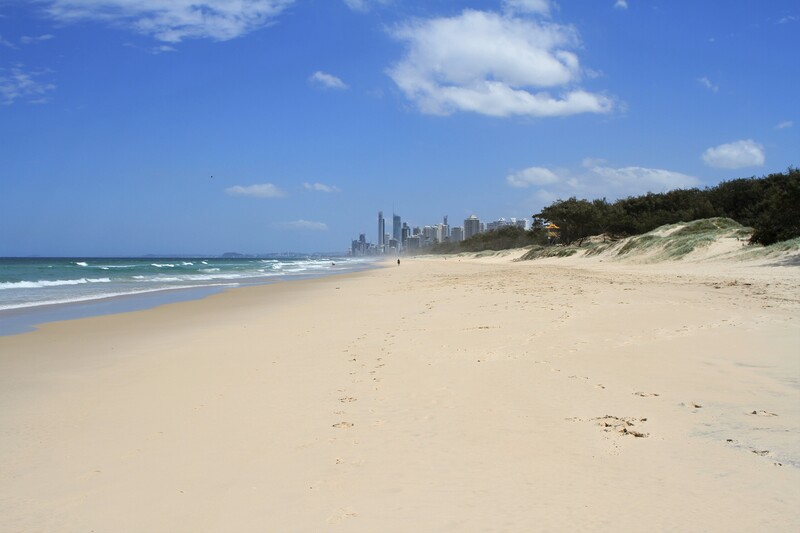 For those who don’t know, the Gold Coast stretches from Coolangatta on the border of New South Wales all the way up to Main Beach. In my tour of the Coast, I stayed in all kinds of hostels and spent time learning more about what I do and don’t prefer in a coastal town. 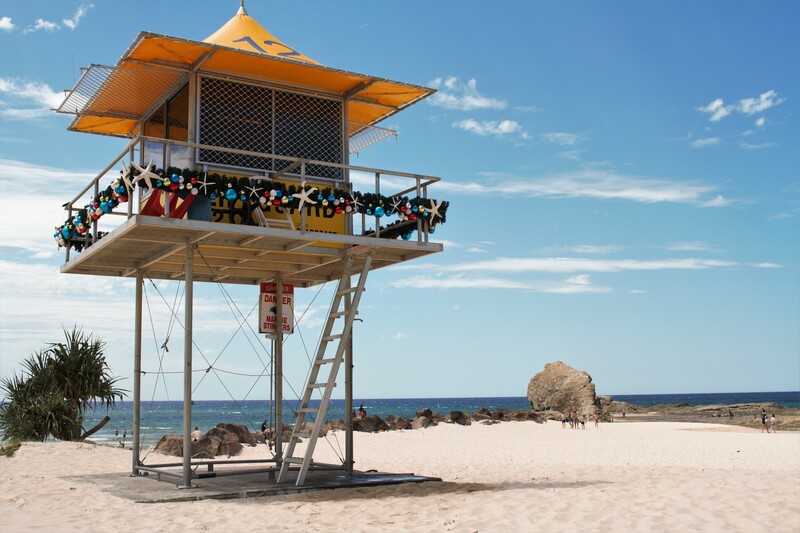 Places like Coolangatta, Currumbin and Burleigh Heads were small, lively beach towns. No big tourist attractions, no overly crowded beaches, and plenty of character. These small towns are easily my favorite part of the Gold Coast. There is so much to do, what with small local shops and cute restaurants, without the crowds that tend to come with larger cities. 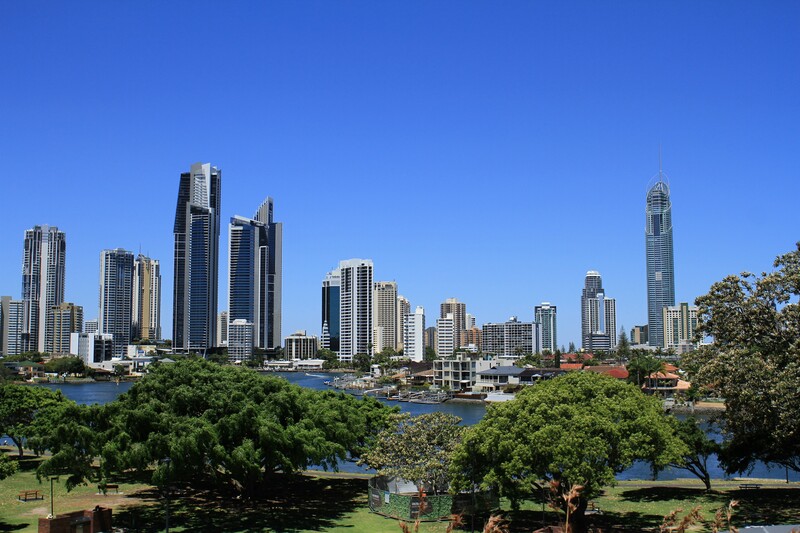 Surfers Paradise is the hub of the Gold Coast. 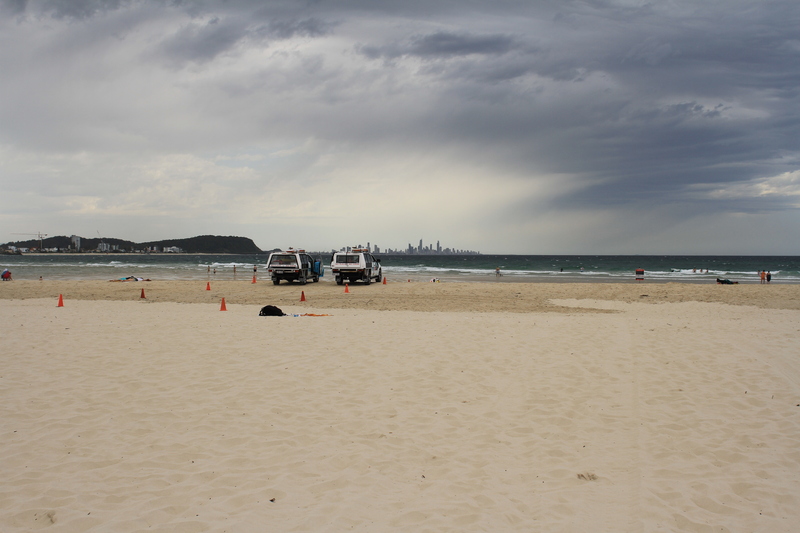 While there is much to do here, the sheer number of people made Surfers Paradise my least favorite beach on the Gold Coast. If crowds don’t bother you, you’ll enjoy the different tourist attractions, shopping centers, beach and of course the Q1 lookout. 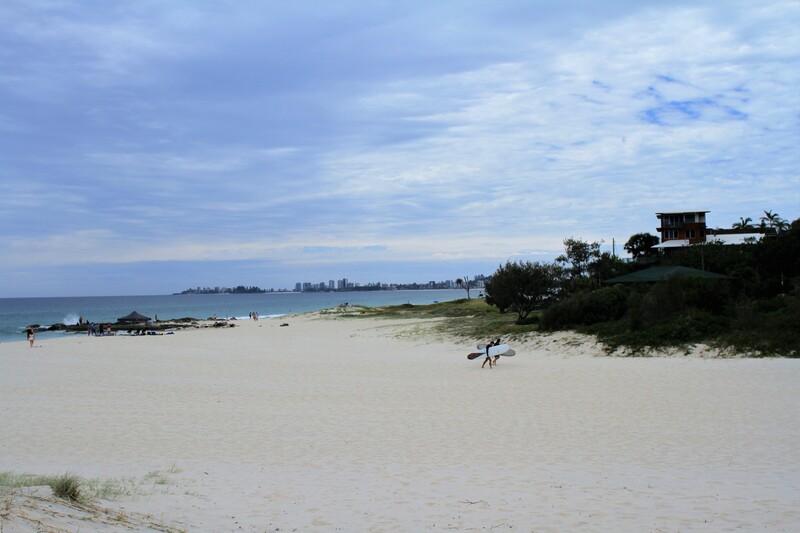 Last on my tour is Main Beach, which played host to several scenes in Pirates of the Caribbean: Dead Men Tell No Tales! 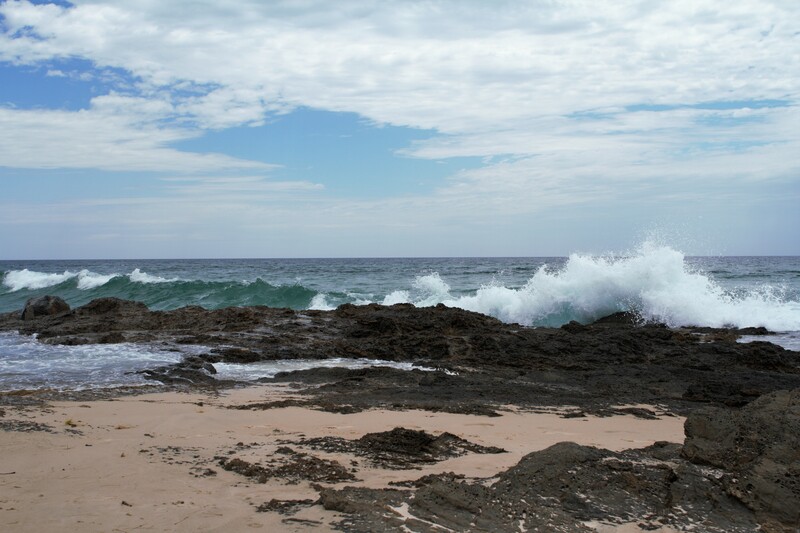 Once I stepped onto the beach, I could easily tell why they chose this as a filming location. The beauty took my breath away. 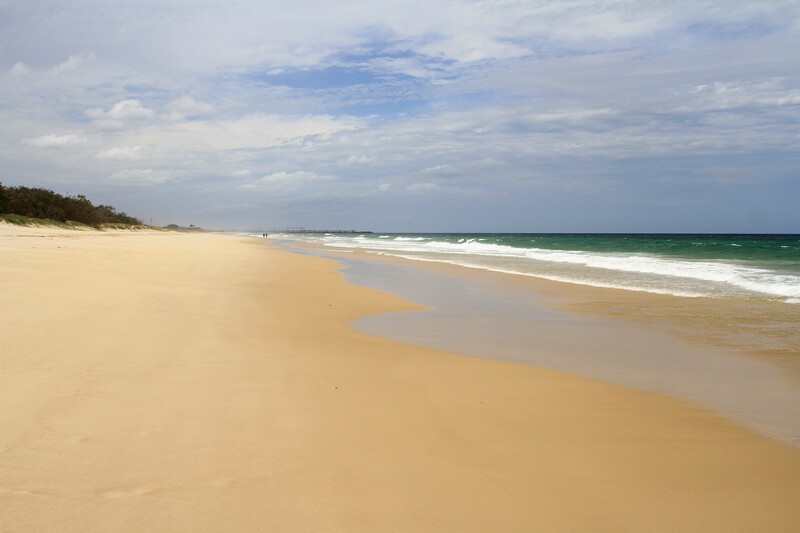 It is one of the most beautiful beaches I have ever seen. 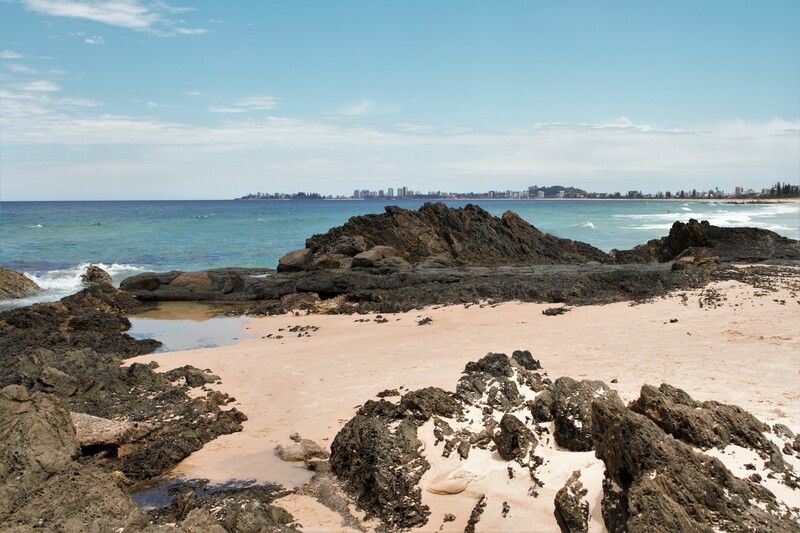 Turn your head one direction and the beach never seems to end; turn your head the other way and see the skyline of Surfers Paradise that stretches all the way to Coolangatta. It is unbelievable how much beauty I was able to see in such a short time. 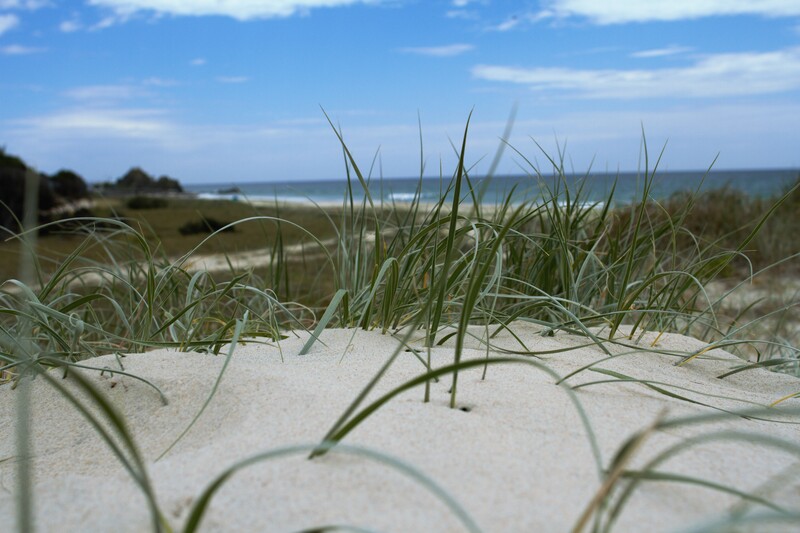 The Gold Coast definitely has something to offer for anyone who steps foot on its beautiful beaches. Which town is your favorite?